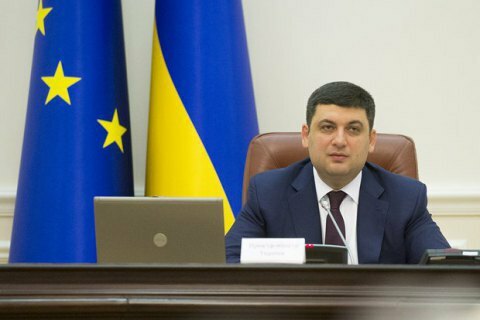 The Cabinet of Ministers has approved an action plan for 2016 on the implementation of Ukraine's cybersecurity strategy. The government made the corresponding decision at a meeting on June 24. During the meeting, Head of the State Service of Special Communication and Information Protection Leonid Yevdochenko noted the action plan includes regulatory support for cybersecurity and the introduction of public-private partnership in this area. The plan also provides for the preparation of profile specialists.